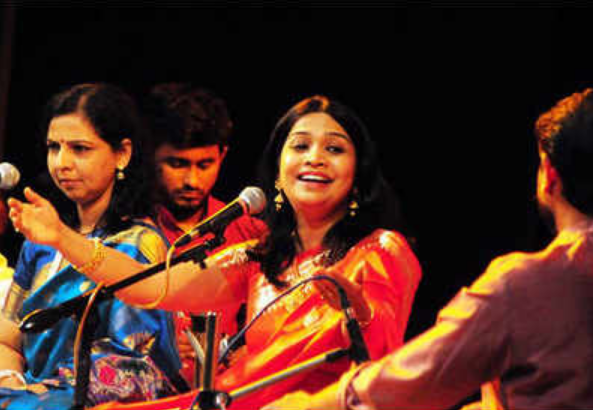 The 98th Akhil Bharatiya Marathi NatyaSammelan, a mega show, was recently organised on a very grand scale in the central suburb, Mulund (Mumbai). The sammelan witnessed some fabulous stage performances including one-act play 'Chitra Vichitra', experimental play 'Shikast-E-Ishq', two-act play 'Apurva Meghdoot' and 'Rang Yatra... Sangeet RangbhumichaPravas'. 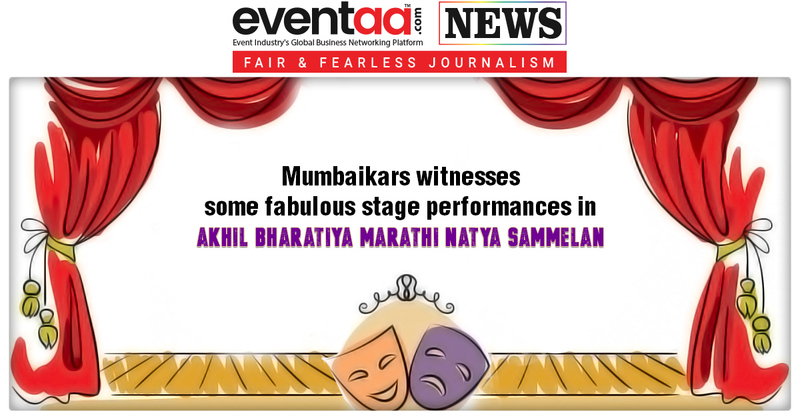 Several interesting events were staged in this four –day event which concluded with a Marathi Play ‘Sukhan.’ The themes of this year’s Akhil Bharatiya Marathi NatyaSammelan was - 'T for Theatre' and 'T for Trunk'. 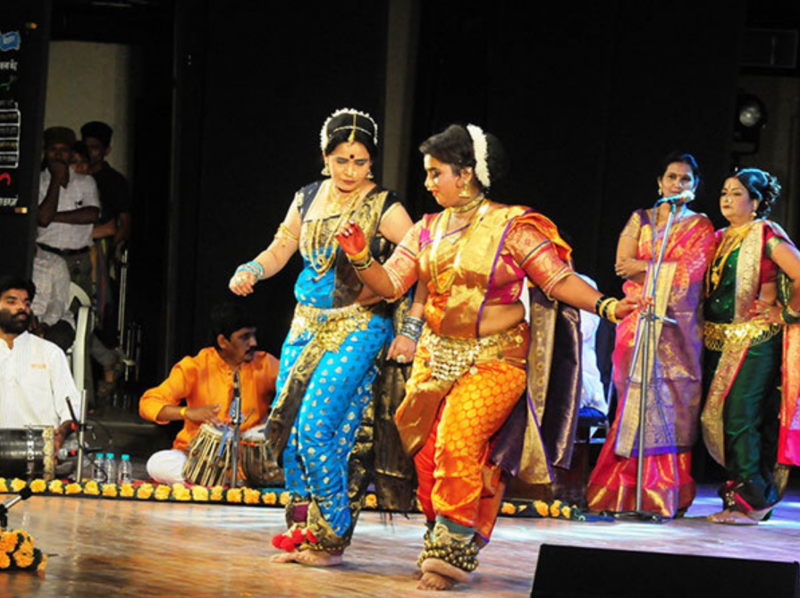 There were classical singers, Lavni artistes, traditional folk dancers, musicians, and other artists present. 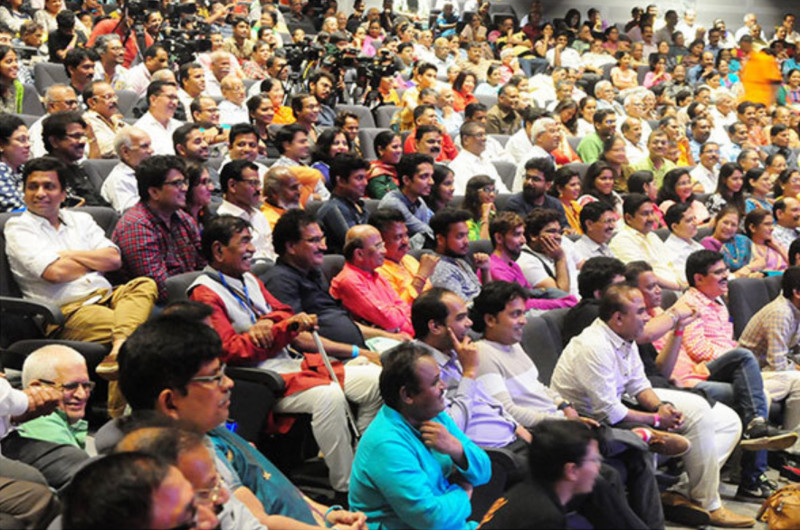 A host of well-known Marathi actors, playwrights, poets, directors and producers along with theatre aficionados, music enthusiasts and those passionate about cultural events were all present. 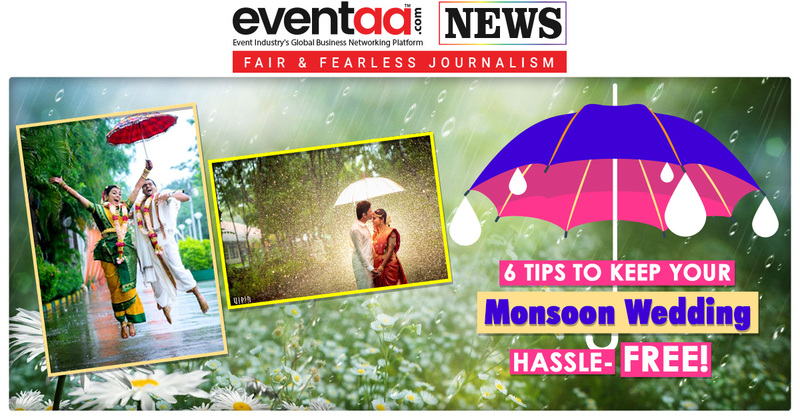 During the four days, a lot of different events were held including Rangbaji, Pratswar, Tamasha musical theatre genre, NatyaDindi, children's drama, one-act plays, debates, Sangeet Bari, experimental plays, and other sessions, that left the audiences applauding. The event was a witness to unprecedented footfall of culture enthusiasts; all the programmes got an overwhelming response from the audiences. Do you think this kind of programs should be done religiously? 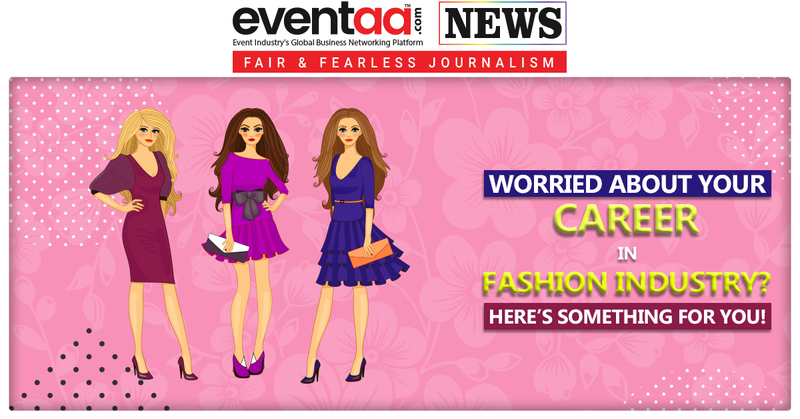 Let us know in the comment box below.